“Just love The Walking Dead and wanted to do a song about it,” Bonecage tells The A.V. Club. “Mr. 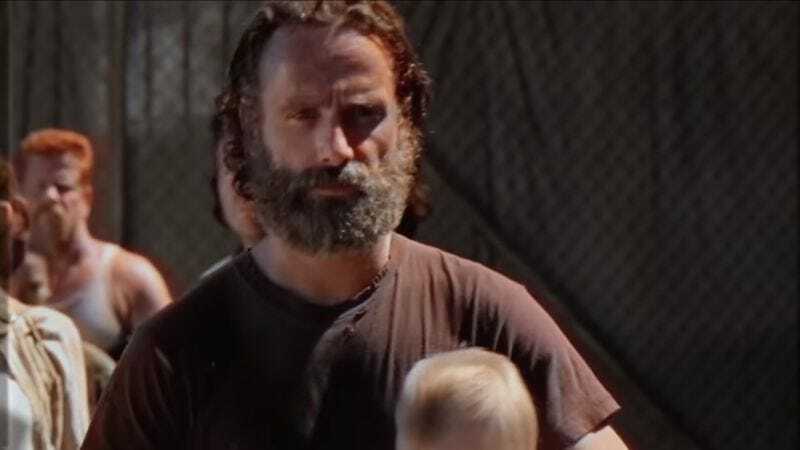 Gee is a super solid dude, and he’s always game to collaborate, so we just made it happen.” The resulting song posits Rick Grimes as an all-purpose man of action, a sort of johnny-on-the-spot for all the worst-case scenarios of life. The human survivors of The Walking Dead don’t have much time for pep rallies, but if they did, this is exactly the kind of thing that would get them fired up: “Now Rick it! / Grow a beard! / Grab an ax! / Make it weird!” See, things are starting to look a little brighter already.